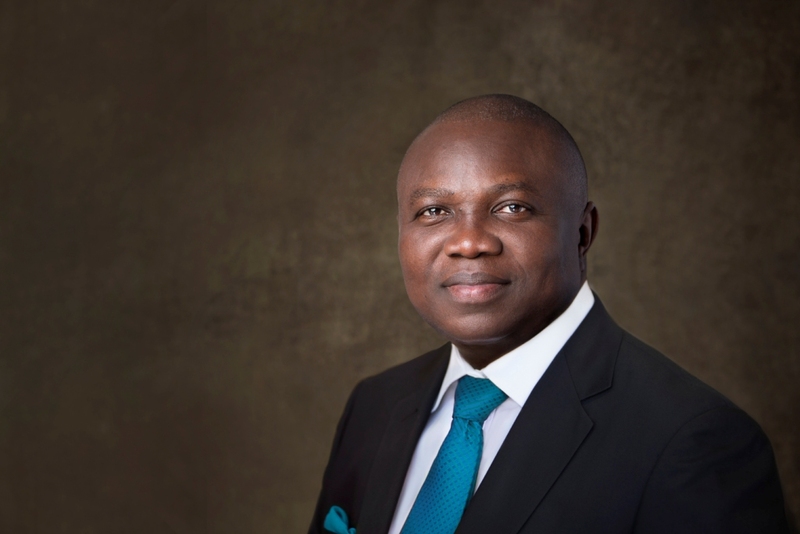 An Election Petition Tribunal in Lagos on Wednesday struck out a petition challenging the victory of the Lagos State Governor, Mr Akinwunmi Ambode in the governorship election of April 11. The chairman of the three-man Petition Tribunal, Justice Muhhamed Sirajo, ruled on the case after Mr Ambode’s lawyer Mr Wole Olanipekun, requested that the tribunal should strike out the petition for being incompetent. However, Mr Agbaje’s lawyer, Clement Onwuenwunor, had argued otherwise but his argument did not stand, as the Tribunal upheld the victory of Mr Ambode, bringing an end to the Tribunal sitting that had started in May. Mr Agbaje had alleged irregularities during the election which, according to his petition, breached the provisions of the Independent National Electoral Commission’s approved guidelines for the polls. In the petition, the party and its candidate had requested that the petitioner should compel the Independent National Electoral Commission (INEC) to make available all materials used for the election, but the tribunal refused to grant their request. It, however, granted a request to allow the petitioner inspect the materials used specifically for the governorship elections in Lagos State. The Independent National Electoral Commission declared Ambode, a candidate of the All Progressives Congress, the winner of the election on April 12, announcing that he polled 811,994 votes, with the runner-up and the candidate of the PDP, Mr Agbaje, polling 659,788 votes.